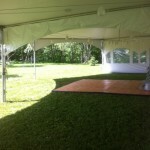 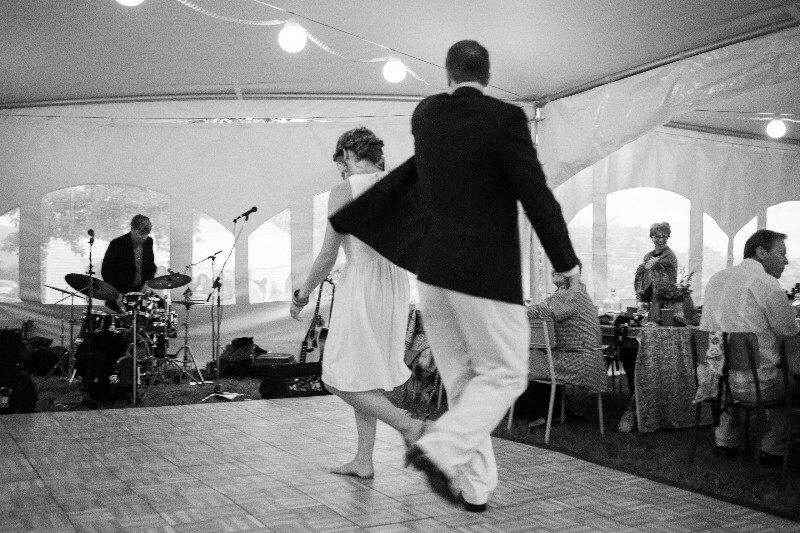 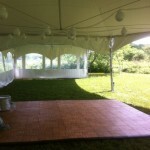 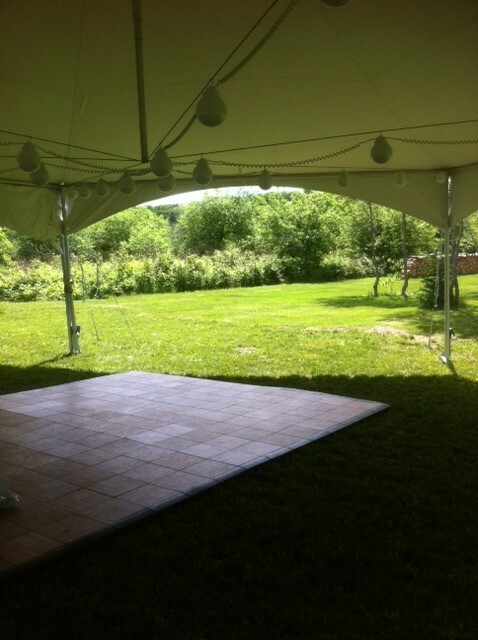 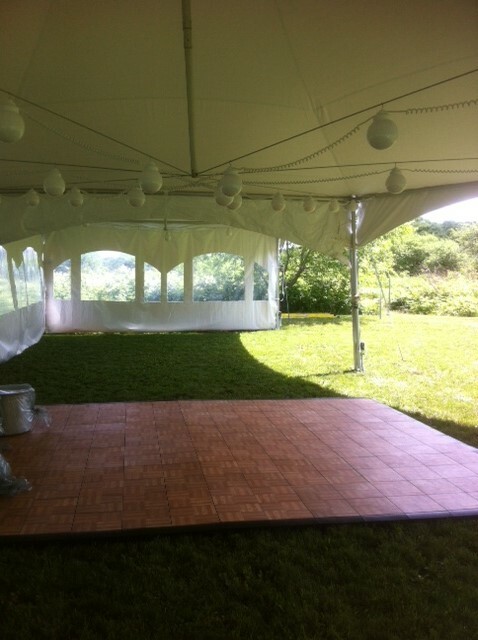 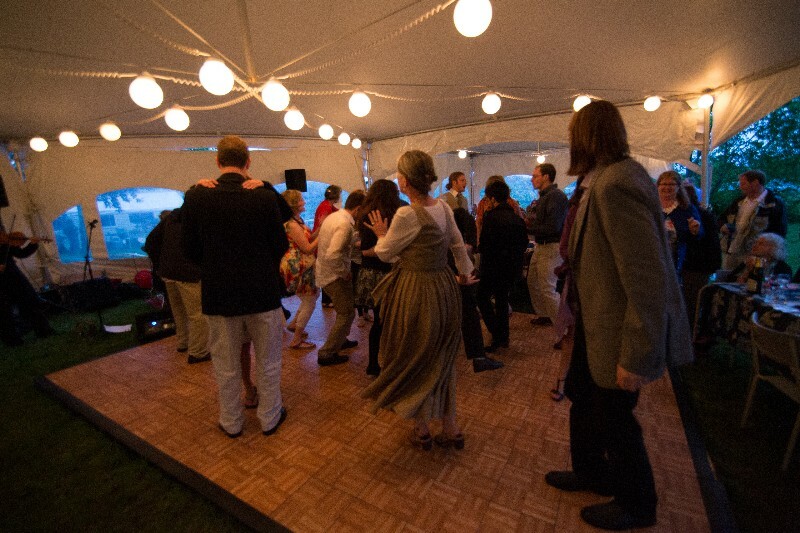 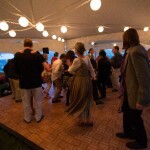 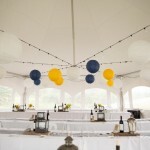 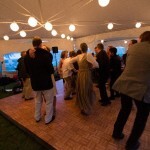 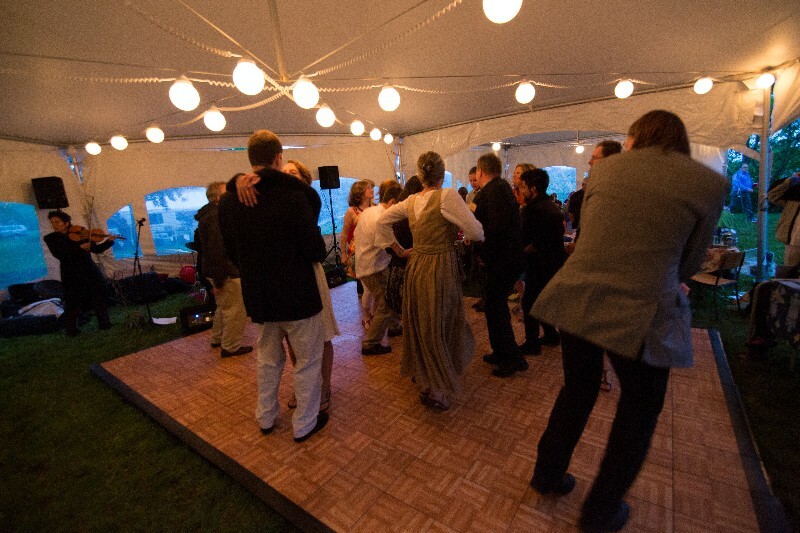 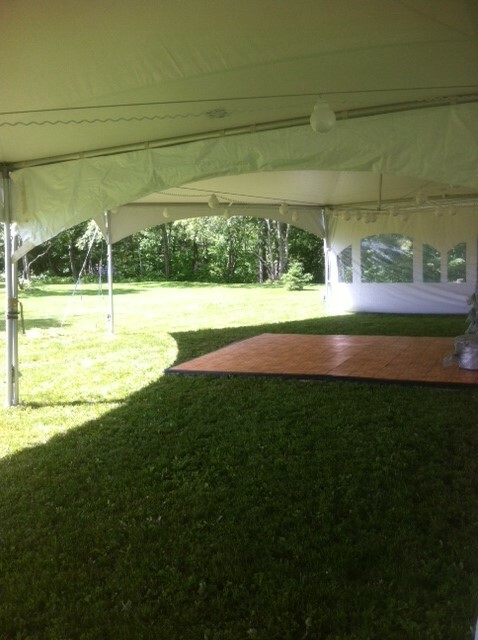 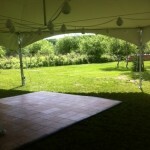 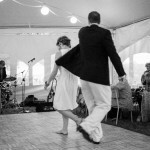 Dance floor – ready for a party! 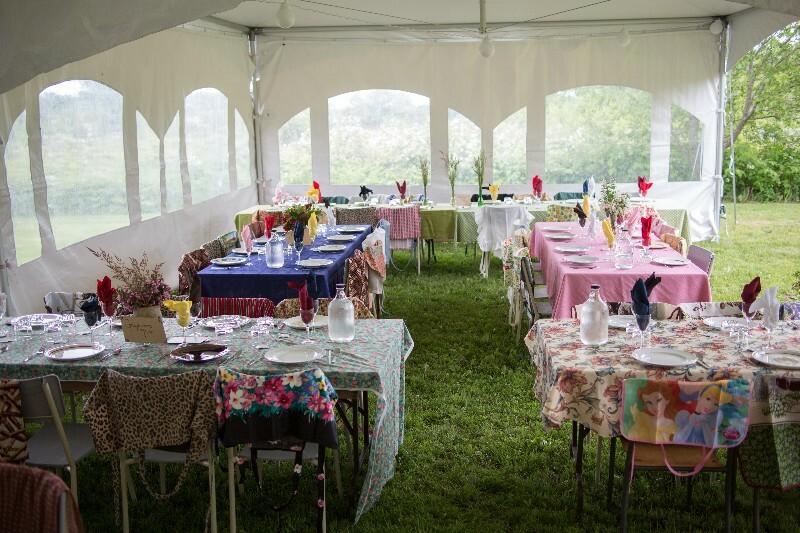 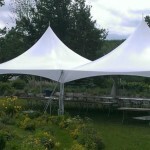 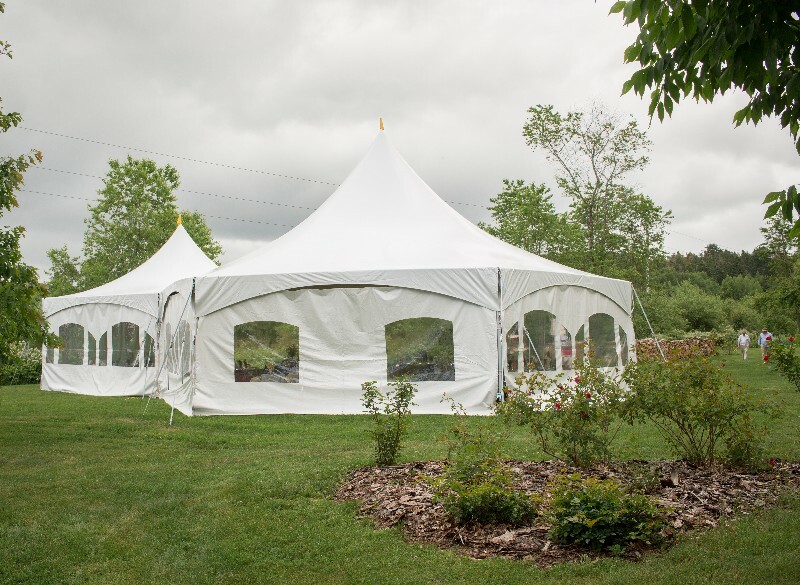 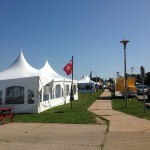 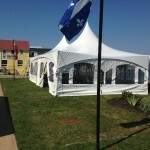 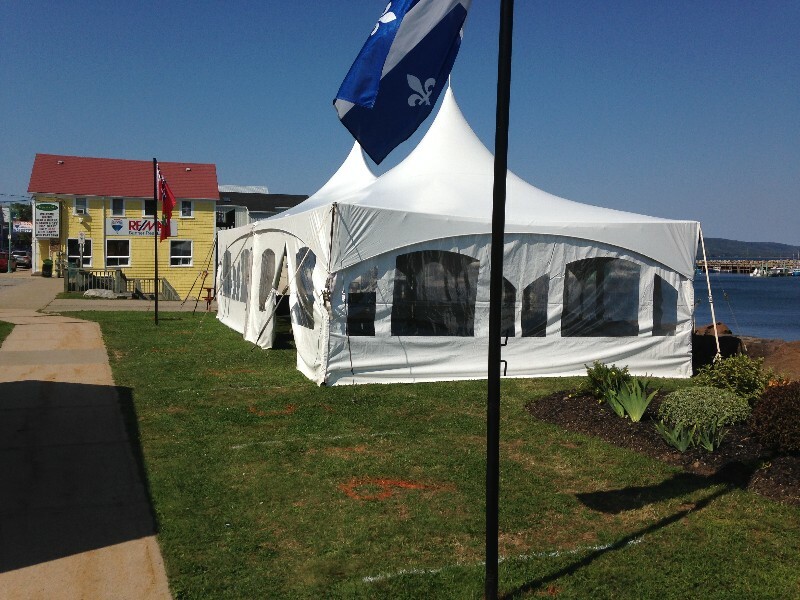 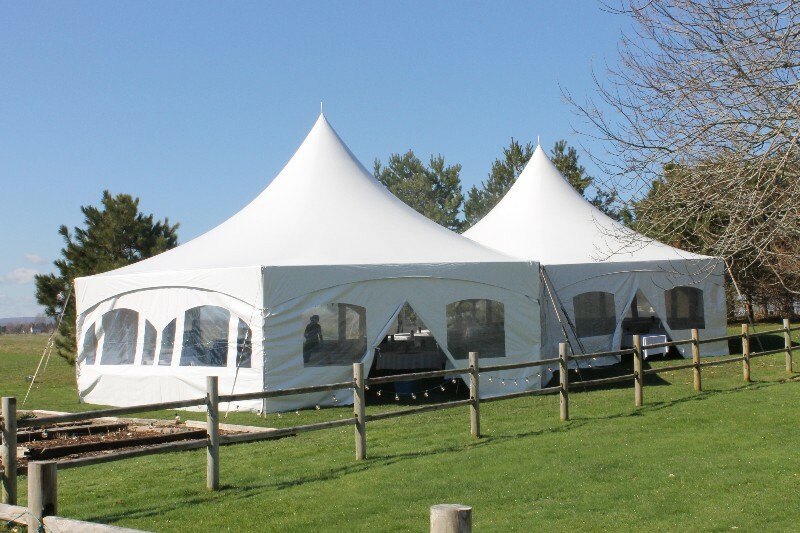 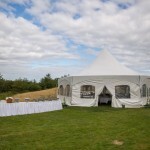 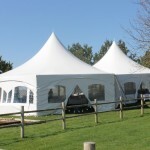 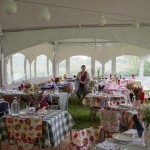 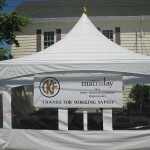 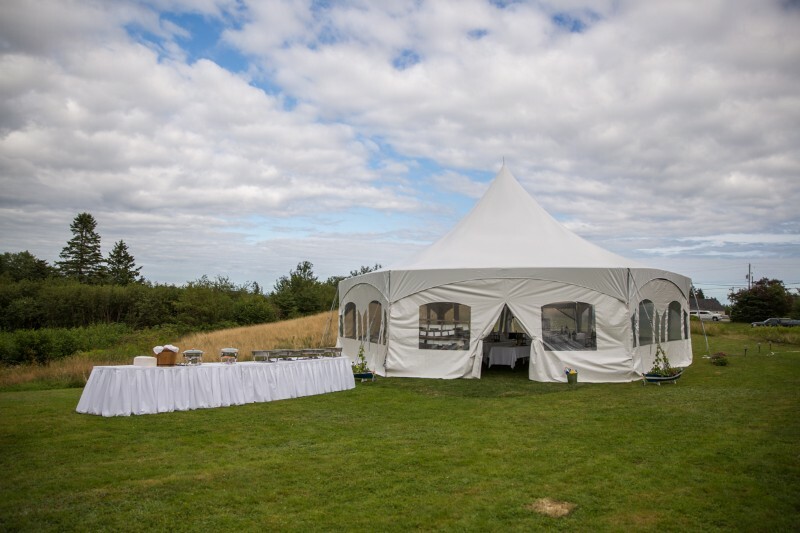 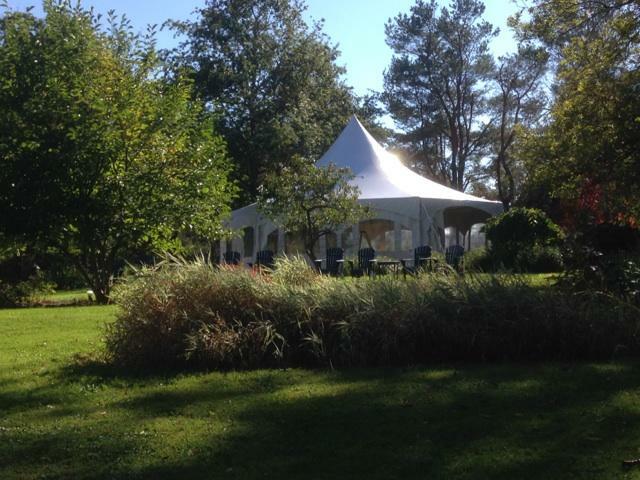 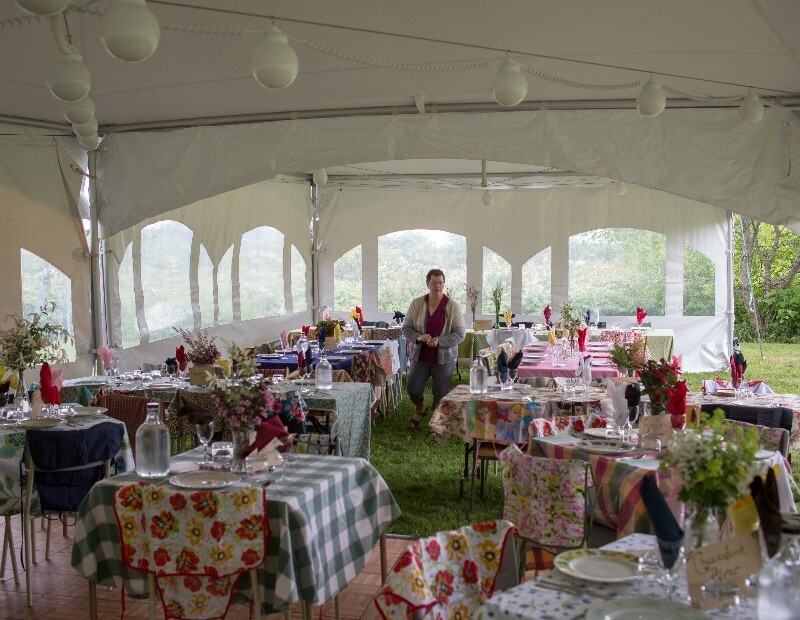 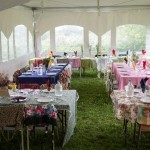 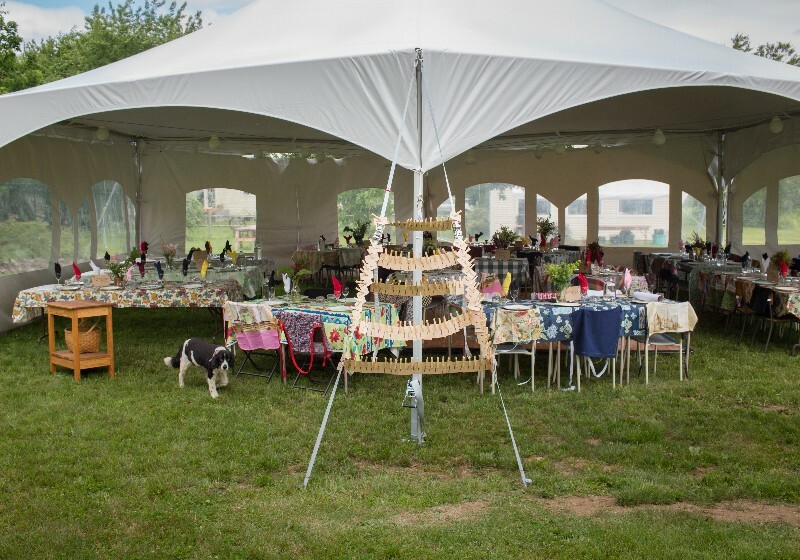 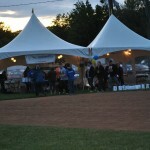 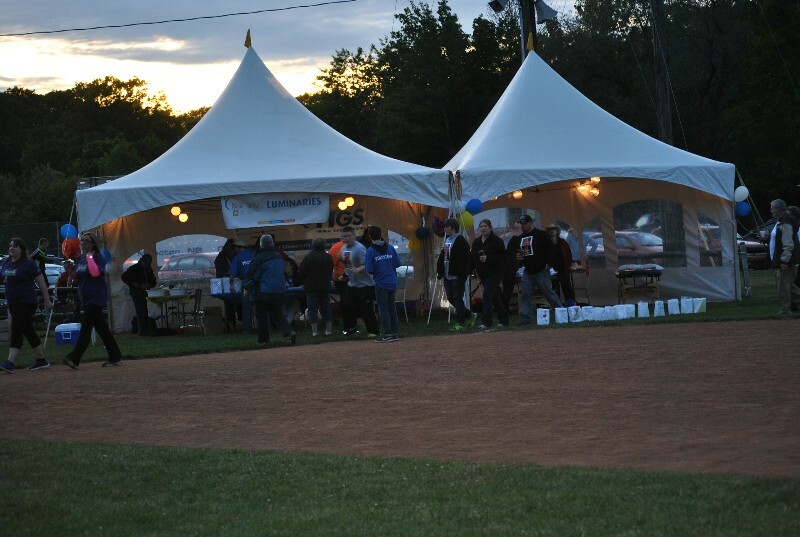 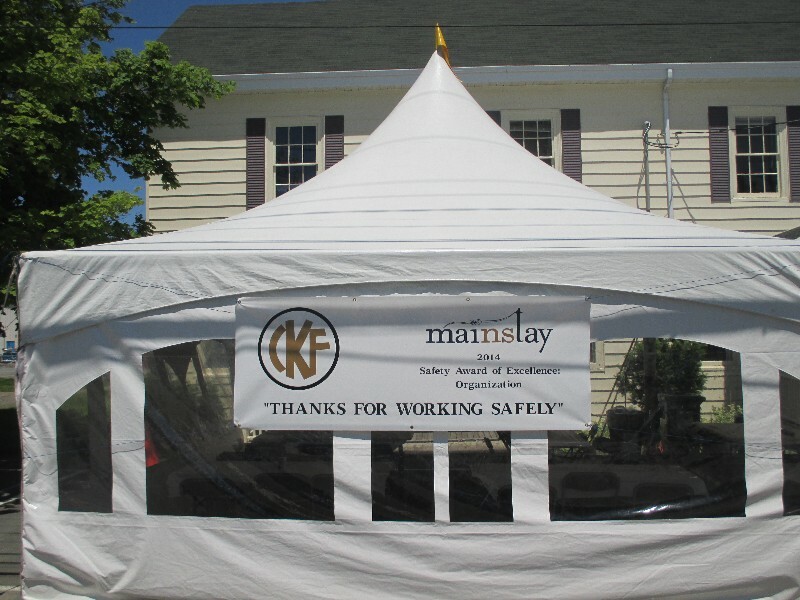 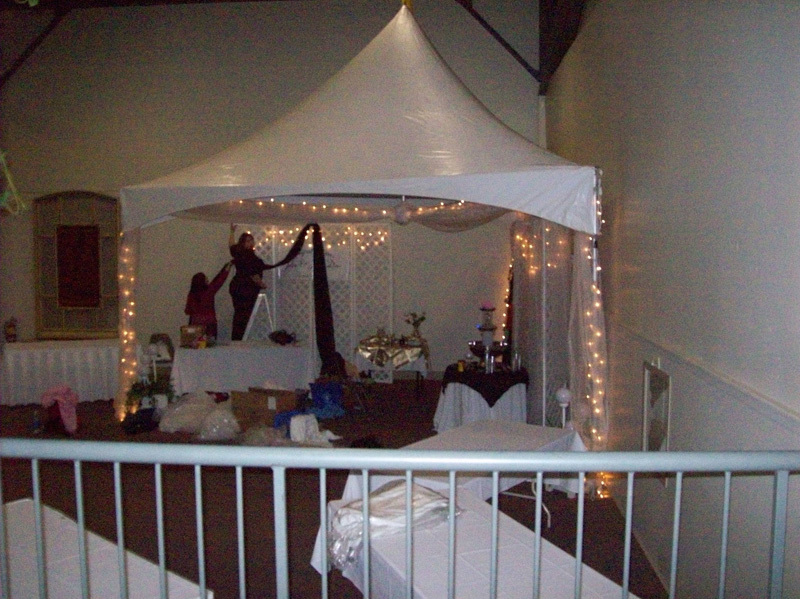 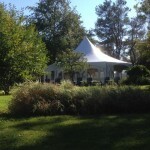 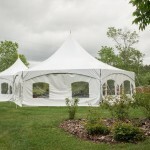 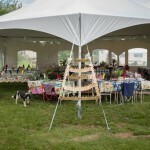 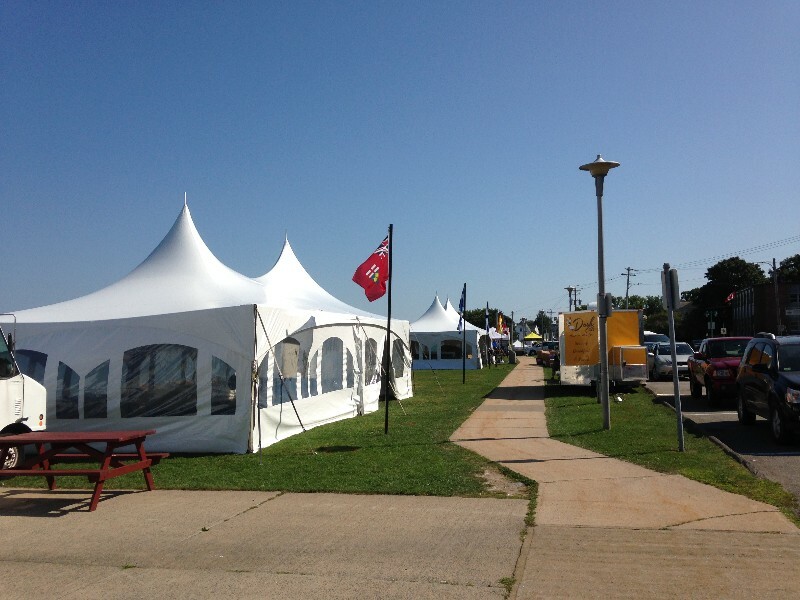 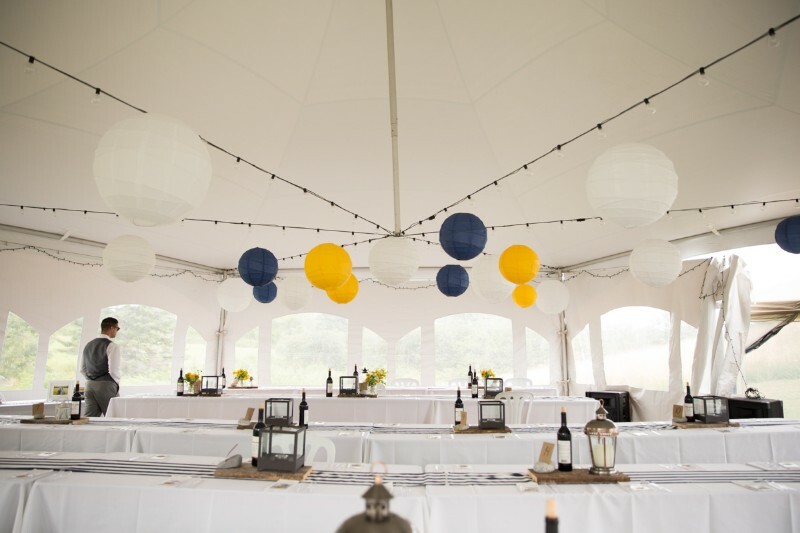 Please find below a list of our tent canopies. 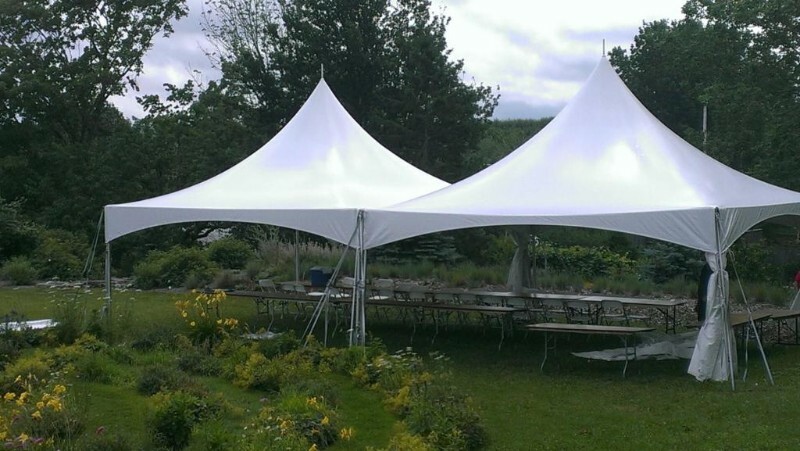 Each 20×20 can be attached to accommodate a larger area so the possibilities are endless. 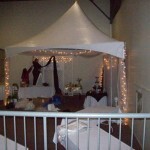 Give us a call and we will help you with your decision.